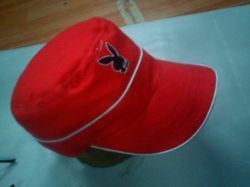 We are providing the wide range of cricket caps to our client. 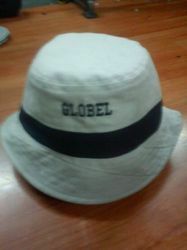 We are providing the wide range of promotional caps to our client. 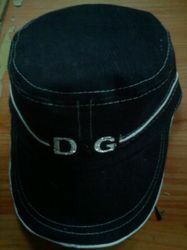 We are providing the wide range of denim caps to our client. 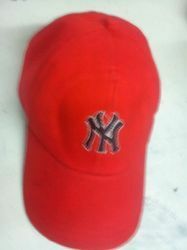 We are providing the wide range of red caps to our client.